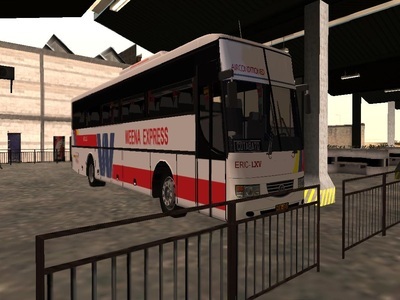 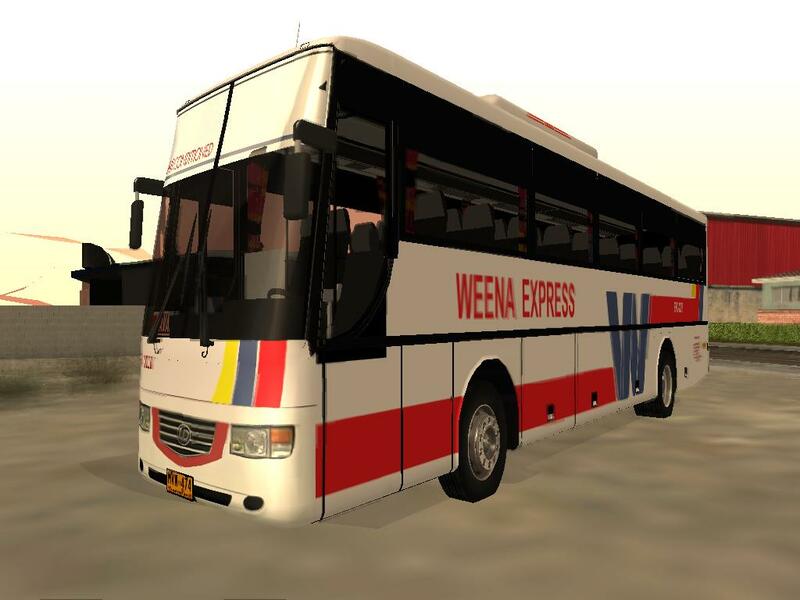 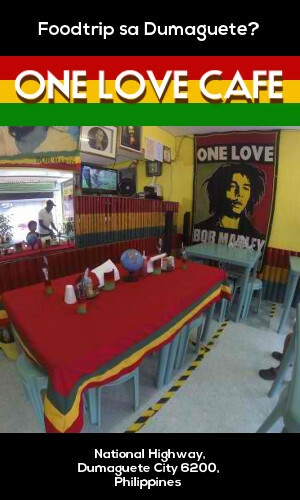 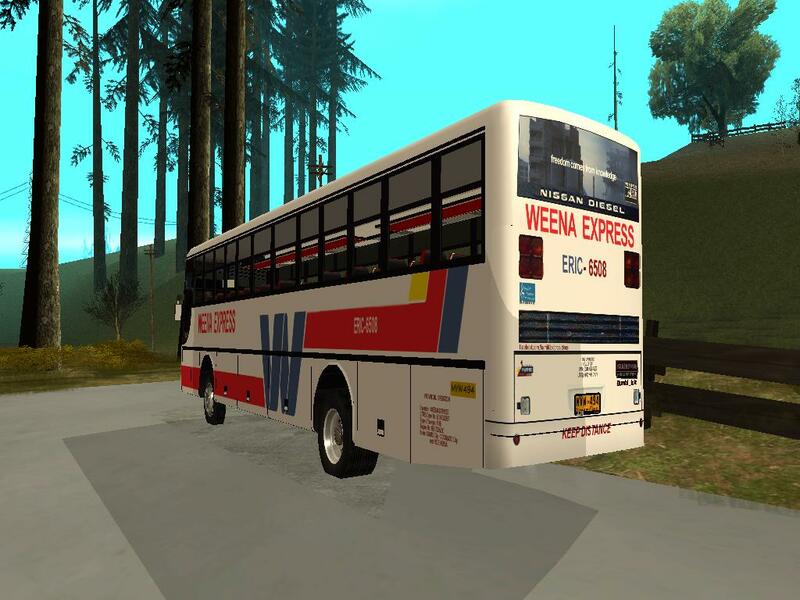 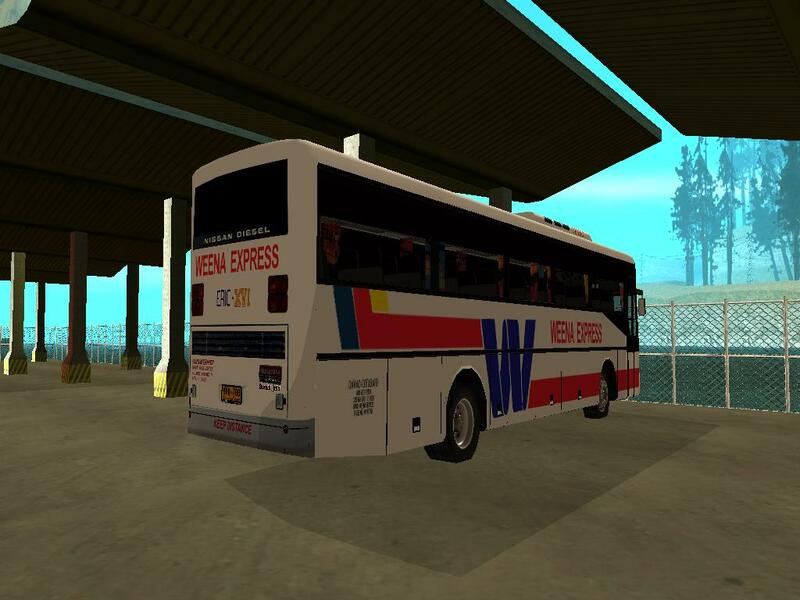 Weena Express is a bus company that travels around Cotabato City to Davao City. Drivers of this bus company before were firefighters. 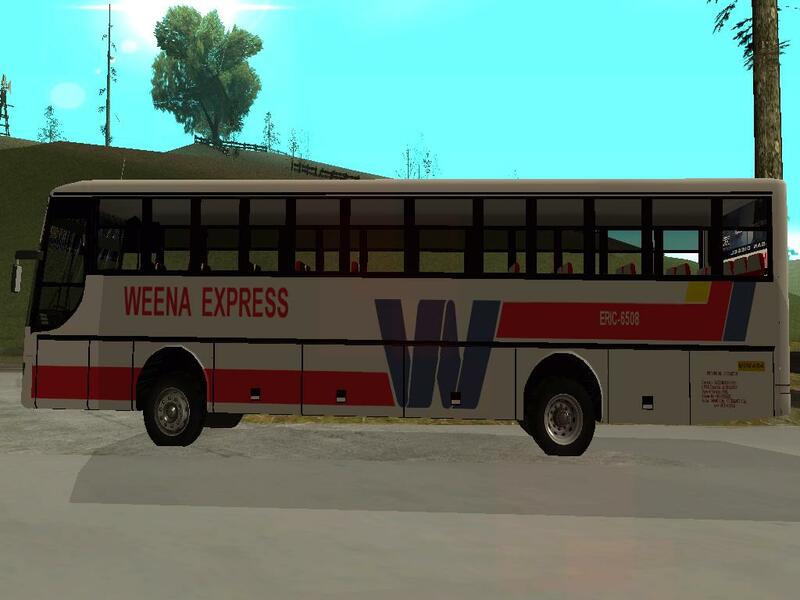 As a result, drivers were tend to travel fast but safely. 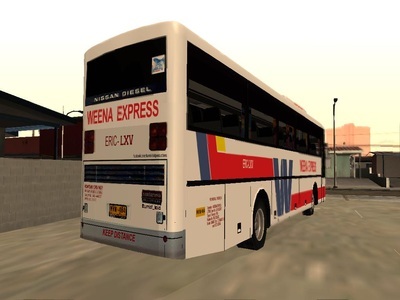 In the late '90s, they started with Nissan Diesel FE6 Euro Buses and later sold them to Vallacar Transit Corporation in exchange to Hino JOC8 units. 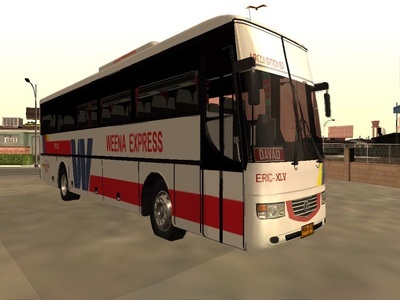 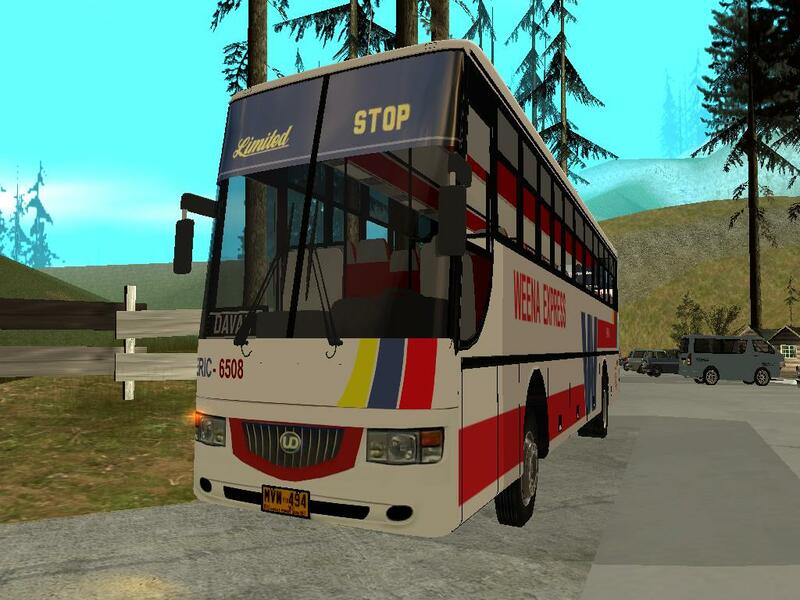 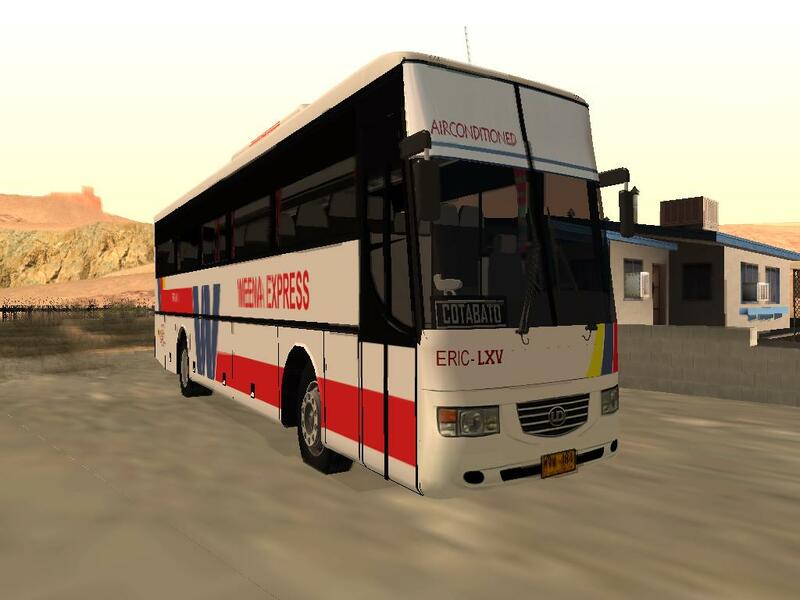 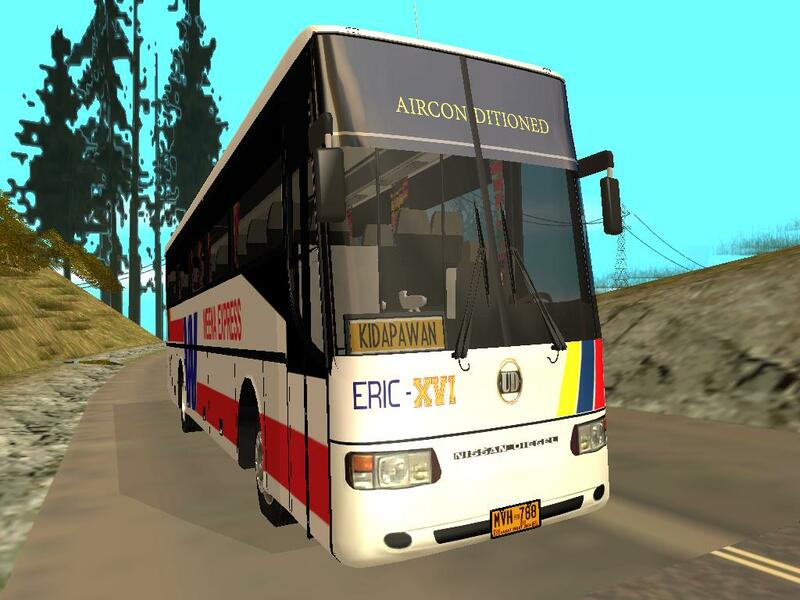 Today, they sold again some of their old units to AVM Transport Corporation to acquire brand new Golden Dragon XML6127 and Daewoo BV106 units. 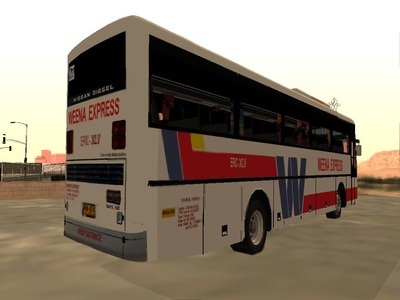 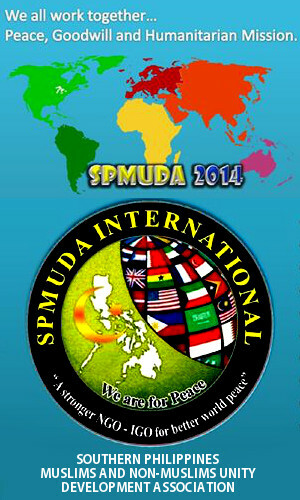 On this move, the company manages to survive despite to their main company issue...terrorism. 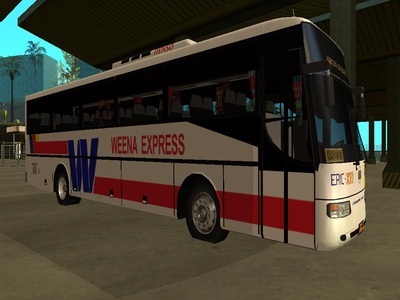 With them travelling the same route is their sister company, People Transport Corporation, majorly composed of Hino JOC8 units and some old Weena Express' fleets.